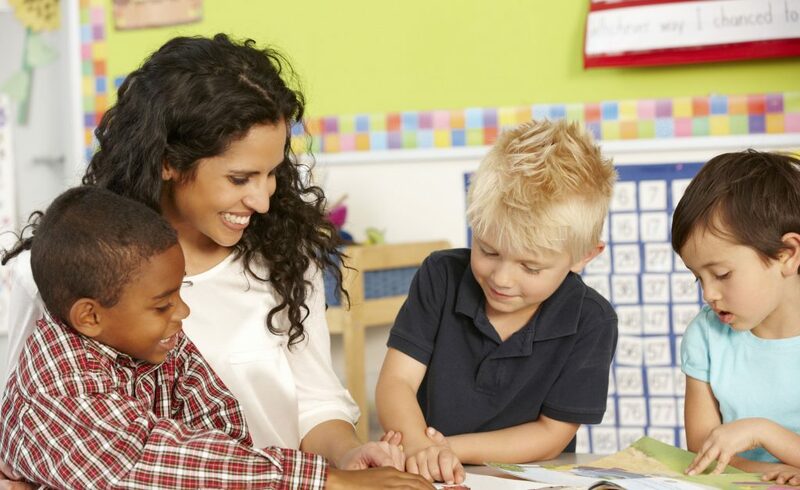 Are your kids up for a challenge? 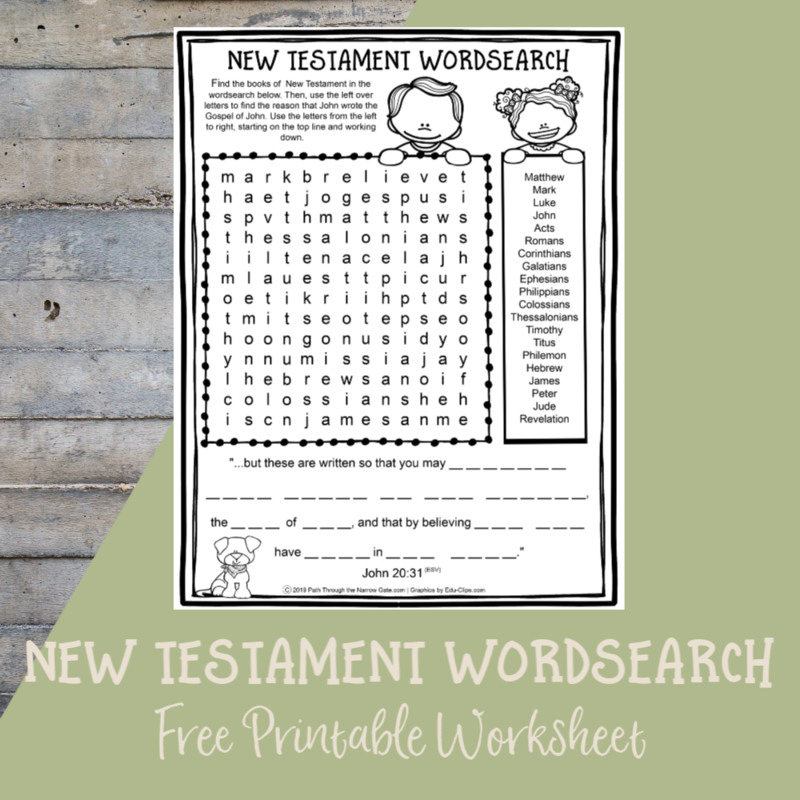 Have them find the books of the New Testament in this wordsearch. 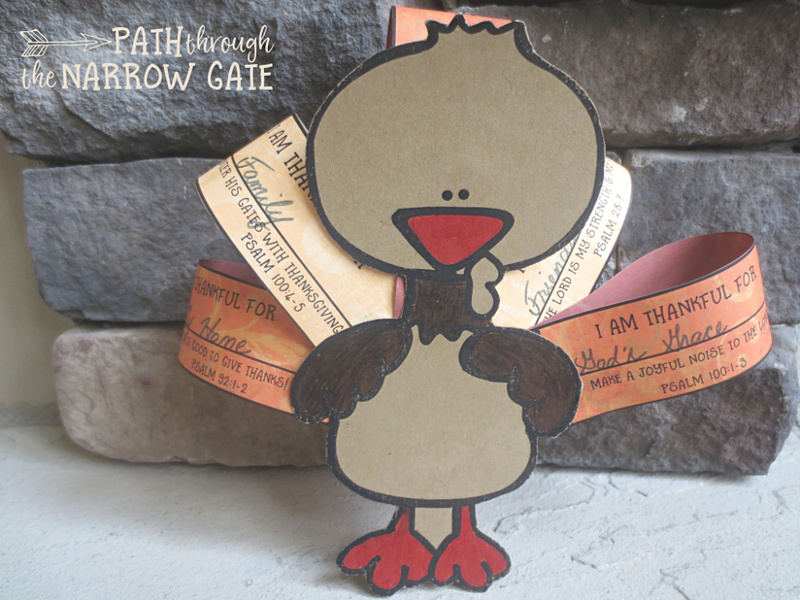 When it is finished, the leftover letters will help your kids discover why John wrote the Gospel of John. 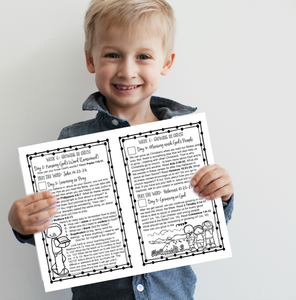 This FREE printable worksheet is perfect for use at home or in a classroom. 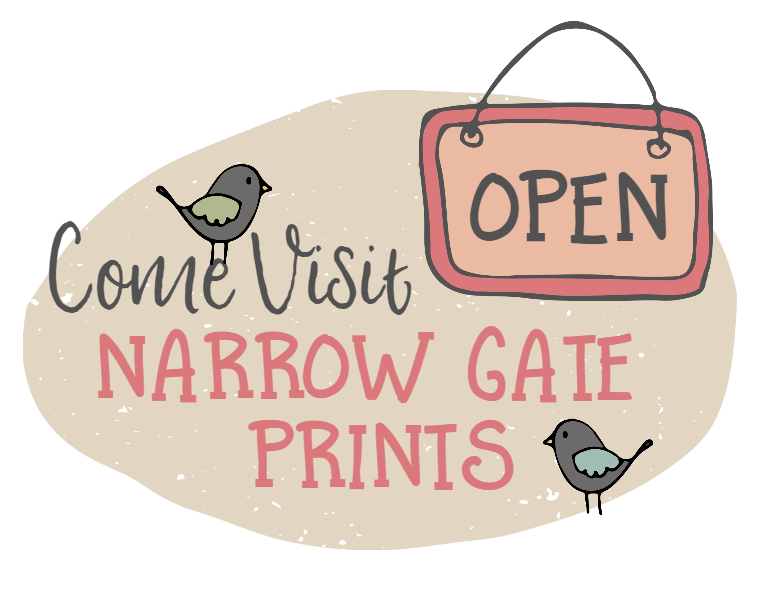 Click the link below to download your own copy. 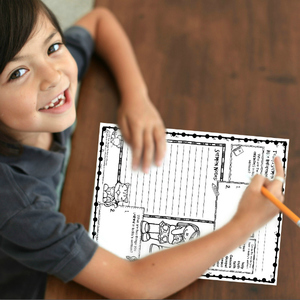 The download includes two pages – the first page is the wordsearch page, and the second page is the answer key. 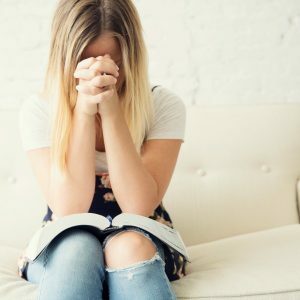 I would love to hear how you use this. If you would like to comment, please scroll down. 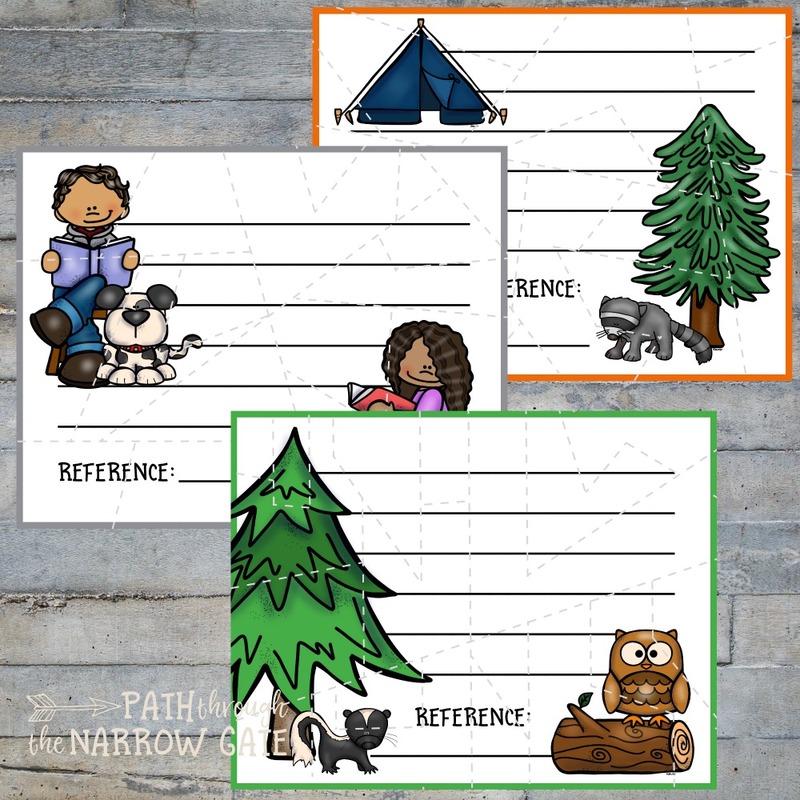 Coloring pages are always great to have on hand. 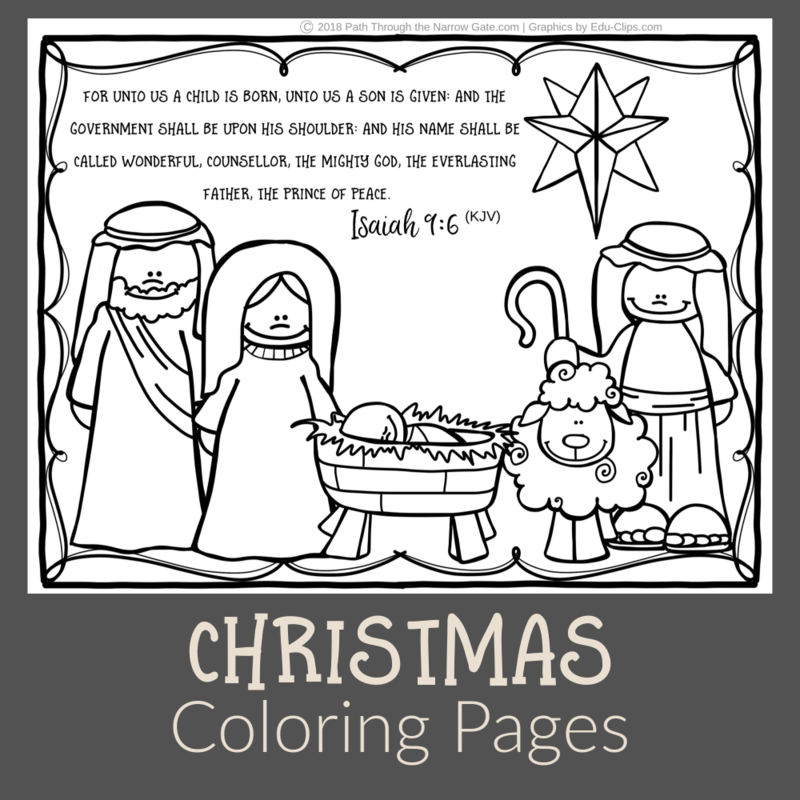 These super cute coloring pages are perfect for Christmas and include Bible verses in three different Bible version translations – King James Version, English Standard Version, and New International Version. 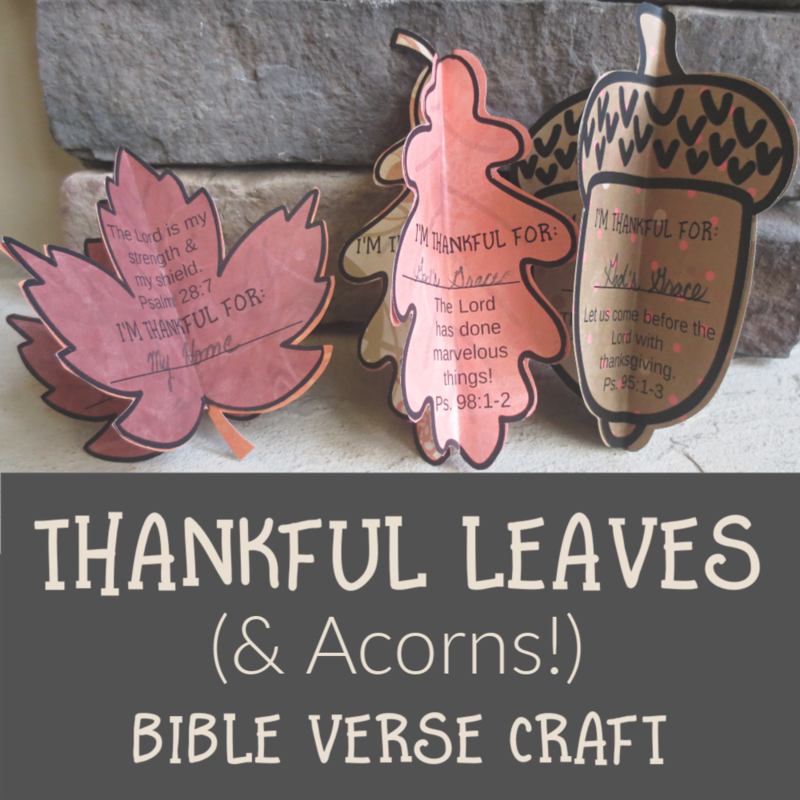 It seems to me that it is a lot easier to find fun crafts and projects to help younger kids learn Bible verses than to help older kids do the same. 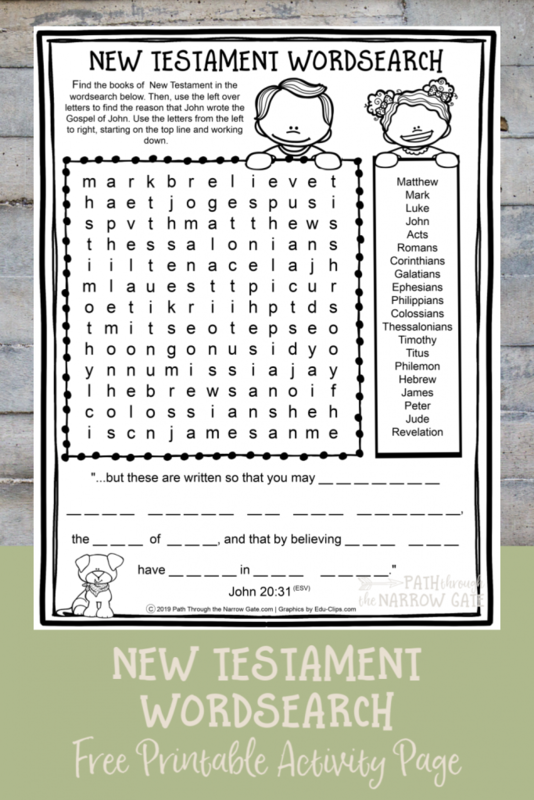 But, these printable Bible verse puzzles were designed with older kids in mind. 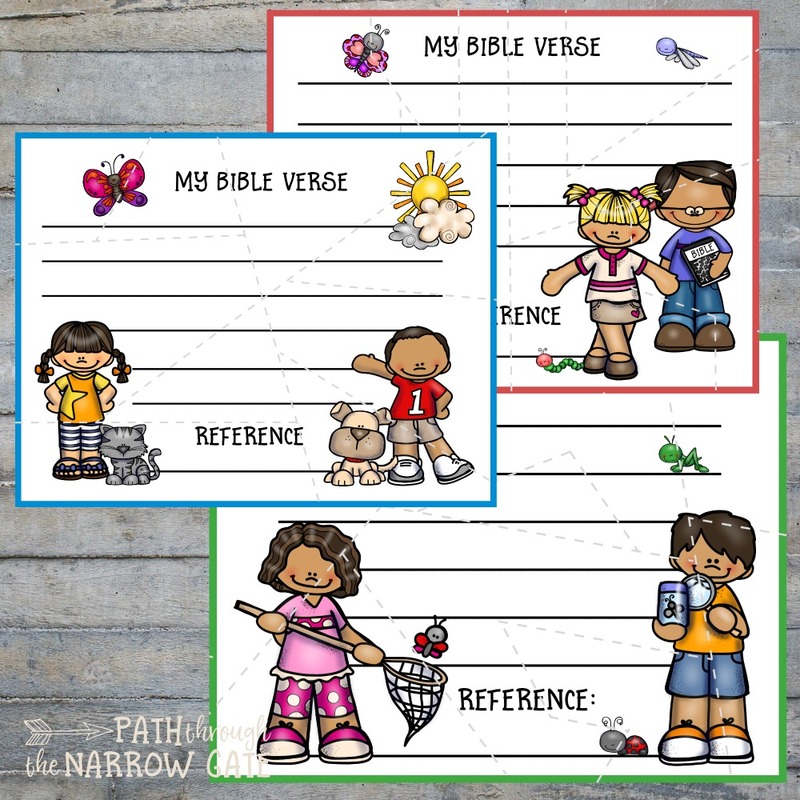 I am always looking for ways to help my own kids and the kids in Sunday School memorize Bible verses. 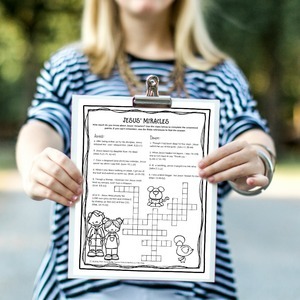 These simple Bible Verse Puzzles make Bible memory fun! 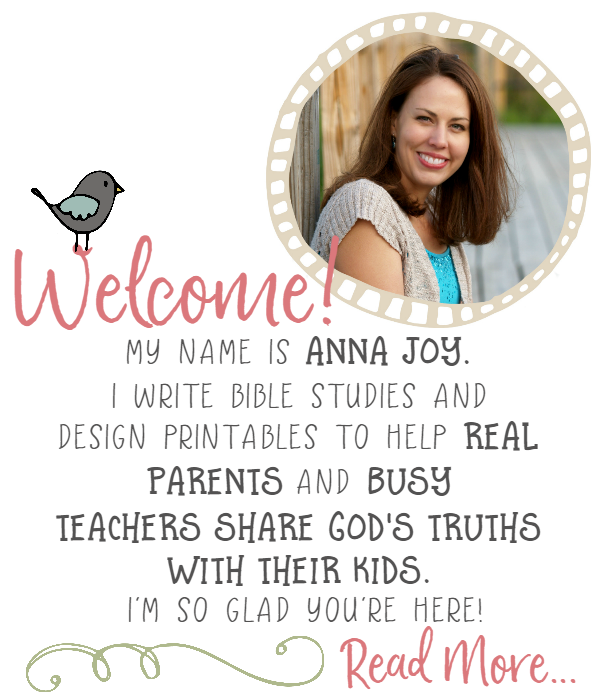 Whether I am helping my own kids memorize verses or teaching Sunday School, I am always on the look out for super simple projects that will help them. 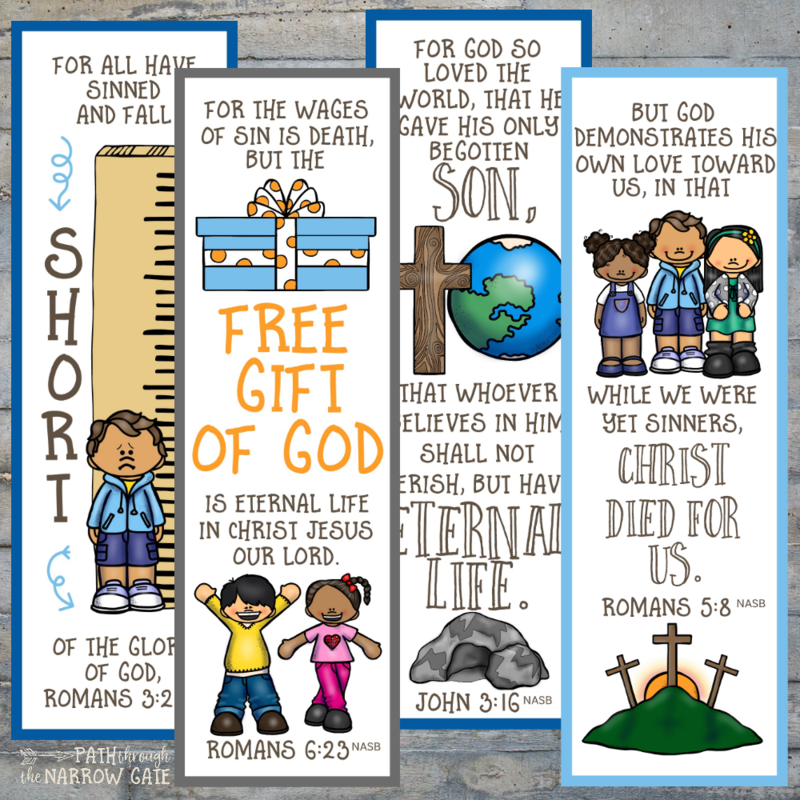 These salvation bookmarks fit that bill perfectly! 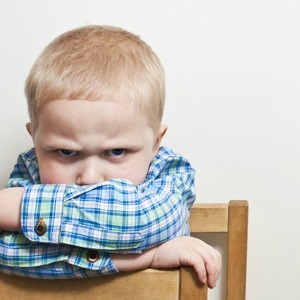 Are your kids fidgety? 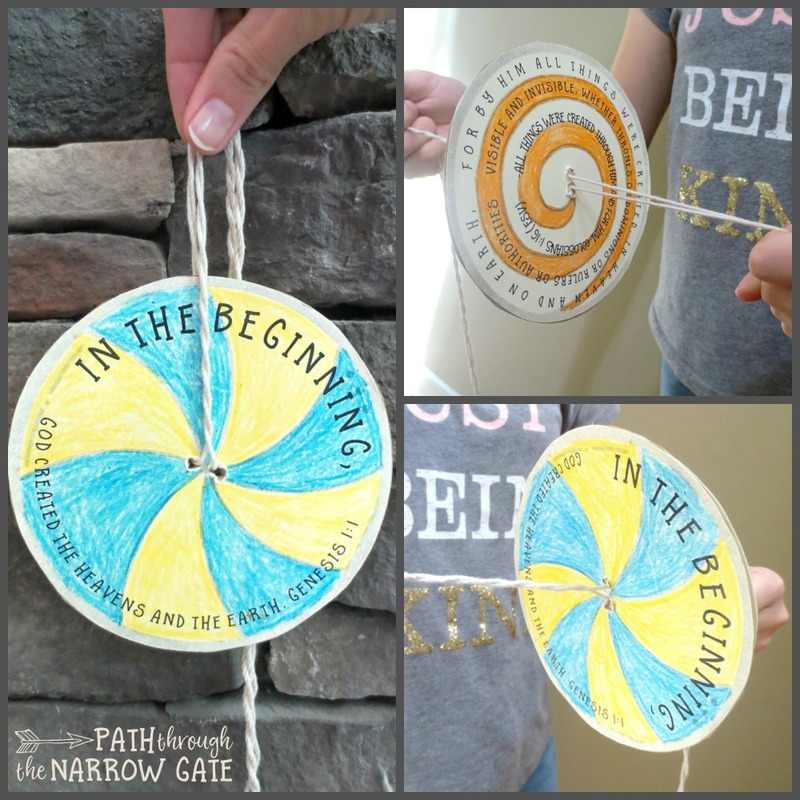 If so, they will love this Bible Verse Spinner craft – a creative and active way to memorize a Bible verse!